F1 has been making as much as it can in Shanghai of its landmark moment. There has been a big social media campaign. The teams have been asked to buy in – and have done so, with historic-themed helmets for drivers, and the “F1 1,000” logo dotted around. And there are historic displays of various kinds around the Shanghai circuit. 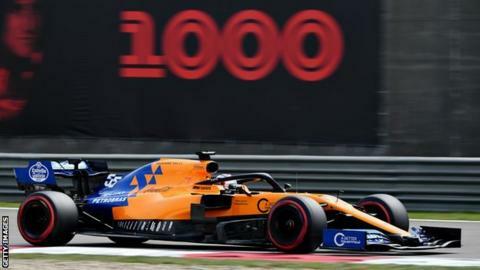 For all that it is possible to nitpick about exactly how many races should be counted, because of the inherent complexities of the sport’s history, the fact is that it is the 1,000th race to count for the F1 drivers’ championship – and that is a big deal. 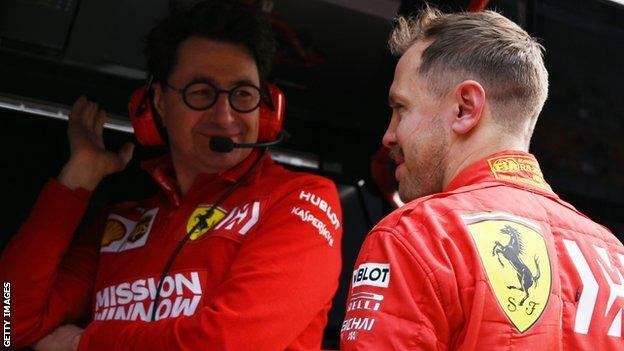 Ferrari team boss Mattia Binotto has again clarified his stance over the weekend, saying: “If there is any 50-50 situation where we need to take a decision, the advantage would be given to Sebastian simply because Sebastian has got most of the experience with the team in F1. 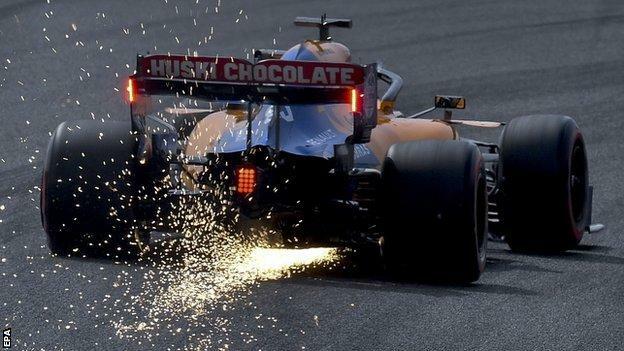 This stance, though, is not cast in stone, and Binotto has said that if circumstances change “we may change our position, no doubt”.